atom provides an array of POS machine options, keeping in mind the unique need of every merchant, allowing them to choose the most apt solution for their business. PSTN terminals are the incomparable choice for a traditional retail setting business, where a cashier is vital and is the only check out point. PSTN POS terminals are fixed, connected with an Ethernet cable providing real time communication of payments. GPRS or SIM based POS terminals are simple and easy to use wireless device which allows merchants to collect payments from their customers at their doorstep. With atom’s GPRS POS machine, it is inordinately easy for any merchant to swipe debit and credit cards to accept payments from his customers. Using our mPOS card reader (Card Swiping Machine), store owners can now securely accept credit & debit card payments from all the leading card brands – MasterCard, Visa, American Express, Rupay and Maestro. atom provides multi bank credit card EMI which gives your customer the option to pay in instalments and also empowers merchants to sell higher value products. It is available across 10+ credit cards and is the ultimate mid-way to balance your customers budget. Why choose card swipe machine for transactions over cash? A point-of-sale (POS) terminal is a computerised replacement for a cash register which can process credit and debit cards. A customer needs to enter a card PIN to complete the transaction using the PoS terminal. There are more than 1000 million card holders in India and these customers are enormously using cards for day to day purchases. Learn how to accept any amount from any card (debit/credit) with atom POS Machines and grow your business. 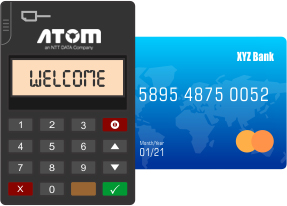 Why choose atom POS terminal? atom’s POS or card swipe machine provides merchants with the ability to accept credit and debit card payments - in the store, on the go, and everywhere in between. This allows the merchant to sell whenever and wherever his customers are. With 150,000+ merchants across India, atom has proved to be a safe and secure POS service provider. It comes at a handy price and a minimal operational cost. atom has a solution for both start-ups and the longest running businesses. Accepts all credit and debit card payments from your customers like MasterCard, Visa, Amex, Rupay. Pos machines are capable of processing NFC Chip & Magstripe cards. POS machine has become an important tool in each and every business. 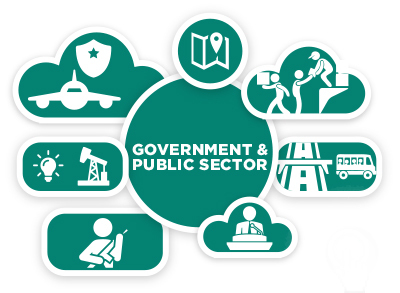 Its mobility and efficiency has given a boom to many businesses. Be it a doorstep product delivery service or a card swipe at a restaurant, atom POS machines are useful for all kinds of businesses. Can I provide EMI options to my customers over POS? Yes. EMI option is available on 10+ credit cards. What are the safety methods incorporated? 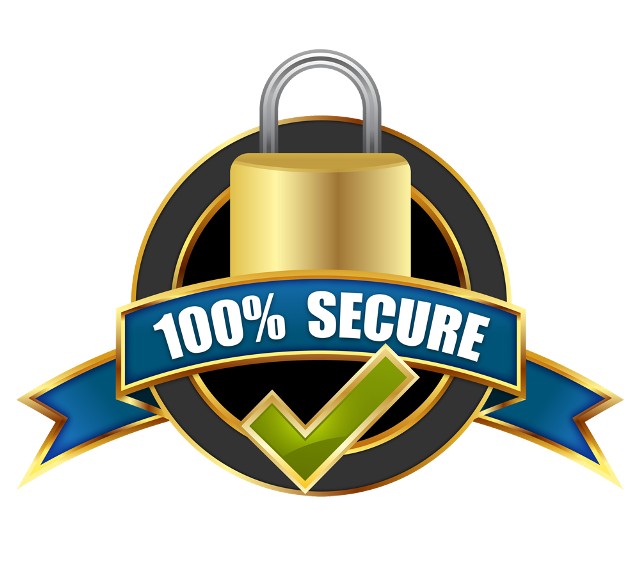 PCI DSS 3.2 Compliant Certified (Payment Card Industry Data Security Standards).